Klickmann, Flora. "Where We Come In: The Paramount Duty of Every Woman in the Country." 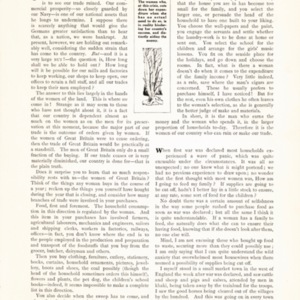 The Girl’s Own Paper: Supplementary Volume, edited by Klickmann, Religious Tract Society, , 13. Klickmann, Flora. 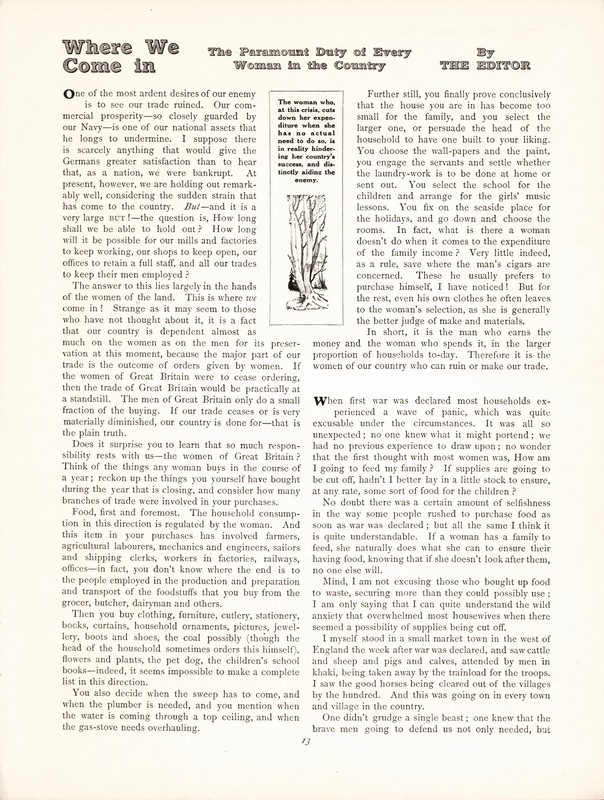 Writer, “"Where We Come In: The Paramount Duty of Every Woman in the Country",” UVic Libraries Omeka Classic, accessed April 21, 2019, http://omeka.library.uvic.ca/items/show/1325.